Some people love to live far from any other Brits. Others want to be able to compare notes on how to get Eastenders and Marmite in Portugal, over a cup of (proper) tea. This week we are unashamedly talking to the latter group! There are tens of thousands of expats in Portugal, including around 60,000 from the UK alone. 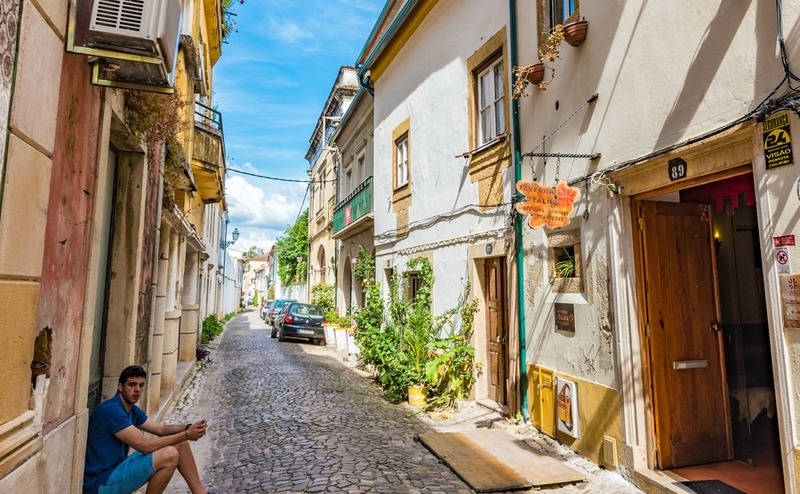 Whether you plan to become part of the expat “scene” in Portugal, or would rather actively avoid it, it’s useful to know where expats have settled! This article looks at five hotspots for expats..
Interestingly, you do tend to find different kinds of expats in different areas. As well as clusters of different nationalities, certain amenities or employers can attract specific demographics. 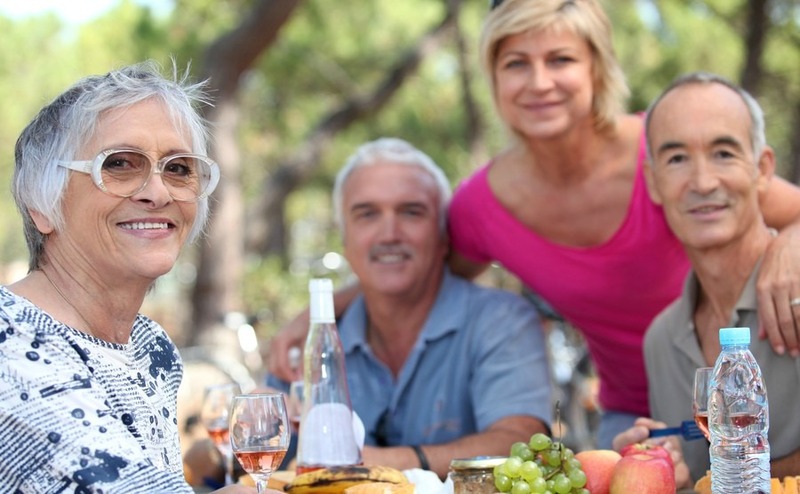 While there are no hard and fast rules, there are definitely some distinct groups of expats. 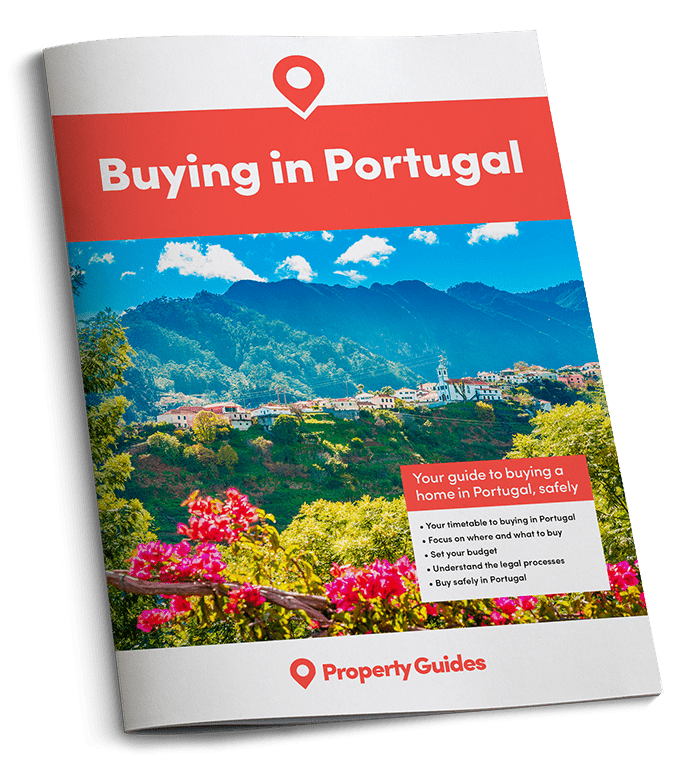 Whether you plan to become part of the expat “scene” in Portugal, or would rather steer clear, it’s useful to know where your fellow Brits have settled! The eastern Algarve was decades behind the west in attracting expats, but Tavira and the surrounding area is now extremely popular. Here you’ll find a real mix of expats, from people living rural lives in the hills, to those who reside in resort-style apartments near the beach, and like to frequent the English pubs and sports bars. This is an area where it’s relatively easy for expats to decide how deeply they wish to immerse themselves in the expat scene. This hilly area, scattered with cove beaches, is well-established expat territory, and very popular with Dutch and German expats as well as Brits. Many of the expats in this region have been around for decades, and there’s a strong golfing set. It’s unsurprising that this region is so popular, as it offers the kind of picture postcard seascapes Portugal is famous for – but the prices reflect this, when compared to some other Algarve regions. The “Golden Triangle” of Almancil, Vale de Lobo and Quinta do Lago is where you’ll find glitzy villas, celebrities, golf courses and designer boutiques. Cynics might be inclined to say it’s also where you won’t find that much of the “real” Portugal. The “Golden Triangle” of Almancil, Vale de Lobo and Quinta do Lago is where you’ll find glitzy villas, celebrities, golf courses and designer boutiques. Many of the enormous homes in Vale de Lobo and Quinta do Lago are only occupied for some of the year, and others are rented out for thousands of euros per week in the summer months. Conversely, Almancil is a rather modest and rustic town, with only the hot-tub showrooms and gourmet food stores revealing it as part of this affluent area. Cascais, a coastal suburb of Lisbon, also tends to attract affluent expats, including plenty from the USA. English-speaking jobs in banking and insurance mean many end up here on generous relocation packages, and the international schools do a roaring trade. Lisbon is also known for its increasingly vibrant start-up scene. Lisbon is also known for its increasingly vibrant start-up scene, which further contributes to making this a very cosmopolitan area for expats and locals alike. Tomar, in Central Portugal, can thank a Briton (well, Irishman anyway), the Duke of Wellington, for liberating it from the French 200 years ago, and these days many expats also rely on their wellingtons as this has become something of a hub for expats who seek the rural good life in the Portuguese countryside. In the villages around Tomar, the most fertile part of Portugal, watered by expats tend to fully embrace Portuguese life, making the town more of an occasional meeting place than a permanent expat destination. The town has a population of 20,000. While it may feel like the farther reaches of Portugal, you’re still only 80 minutes or so from Lisbon Airport and less than an hour from the Silver Coast.